Last week you may have read an article in the Chronicle’s 2018 Life Planning Guide, encouraging parents to start a conversation with their adult children about such things as their hopes and fears, their financial situation, their personal property and long-term care. But as adult children, what should you say to your aging parents, or more specifically what should you NOT say? On the Next Avenue website, Linda Bernstein writes about “8 Things Not to Say to Your Aging Parents” to avoid the conversational potholes especially when their health and cognitive abilities are declining. And though it speaks to aging parents, it could be applied to any family member or friend. Would you say any of these things? 1. “How can you not remember that! ?” Short term memory often goes before long term memory. You can remember what happened on your wedding day but forget what you had for breakfast. It is scary thinking you may be losing your memory. An alternative is to use post-it notes and reminder calls. 2. “You could do that if you really tried.” It’s hard knowing you can no longer do things you once were able to do. And it doesn’t help to be reminded. Try to find out what the specific difficulty is and see if you can work around it or find someone to help. It is difficult to learn any new technology, but even worse if your cognitive abilities and eyesight are declining. Often conversations go rogue. Maybe it’s a reduced attention span, or they haven’t been able to follow the conversation because of hearing loss. In these situations, gently bring the conversation back around or just listen. How many times have you repeated a story? Be patient - even though this is the umpteenth time you’ve heard about the space shuttle lifting off at Cape Kennedy. Nothing like coming across as a circling vulture! 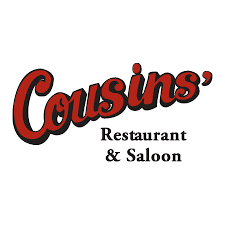 Do remind them that by making their wishes known, it could avoid future sibling conflicts. Sometimes it is not what you say, but how you say it. Say it gently with a friendly smile. Conversations can be frustrating, especially with someone in the early stages of memory loss. But be patient and gentle. There may be a time when you will find yourself on the other side of the conversation. Sunday, February 25th from 10:00 – 1:00 is the Center’s Bagel Brunch prepared by the Bagel Guy himself, Rick Leibowitz. You will have your choice of four kinds of bagels, (and these aren’t your Fred Meyer Bagels, but handmade bagels your grandmother would have made), three flavors of cream cheese, and smoked salmon. 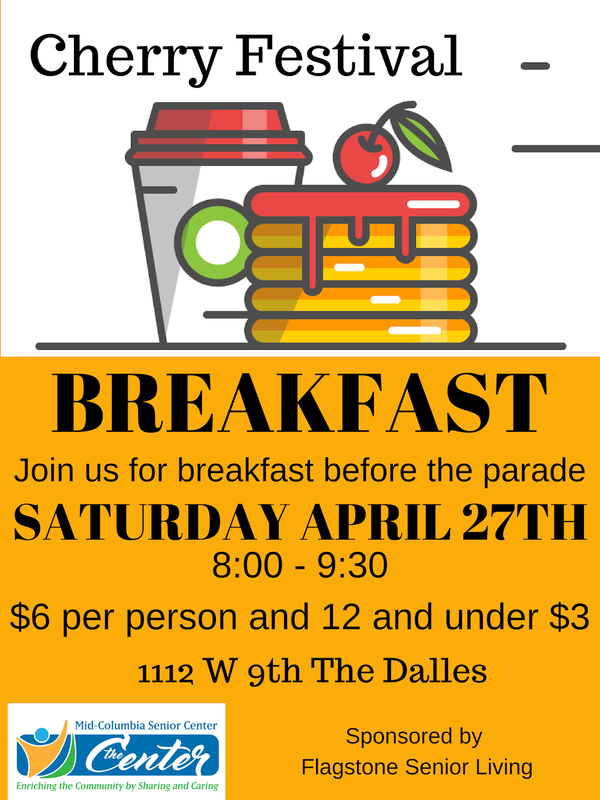 In addition, there will be apple crisp and fruit salad. Tickets are only $10.00 and can be purchased at the Center. 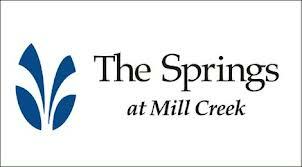 The Bagel Brunch is sponsored by The Springs at Mill Creek. A brand-new production of The Sound of Music is coming to Portland’s Keller Auditorium and you can be there. I have eight tickets left for the Sunday matinee performance on March 11th. The ticket price is $75 including transportation. Sticking with the Olympics, for this week’s “Remember When” question, what female figure skater won a Gold Medal in the Ladies Singles at the 1968 Winter Olympics, the only Gold Medal won by the United States? Email your answer to www.mcseniorcenter@gmail.com, leave a message at 541-296-4788 or drop it off with an a bottle of Robitussin. Well, it’s been another week, taking it as it come. Until we meet again, it is what it is.